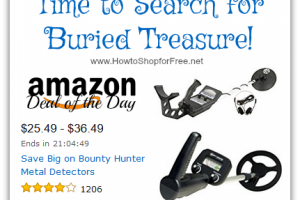 Bounty Hunter Metal Detectors, as low as $25.49—Deal of the Day! 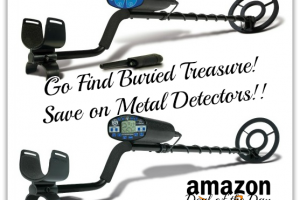 *Deal of the Day* Bounty Hunter Metal Detectors, as low as $83! 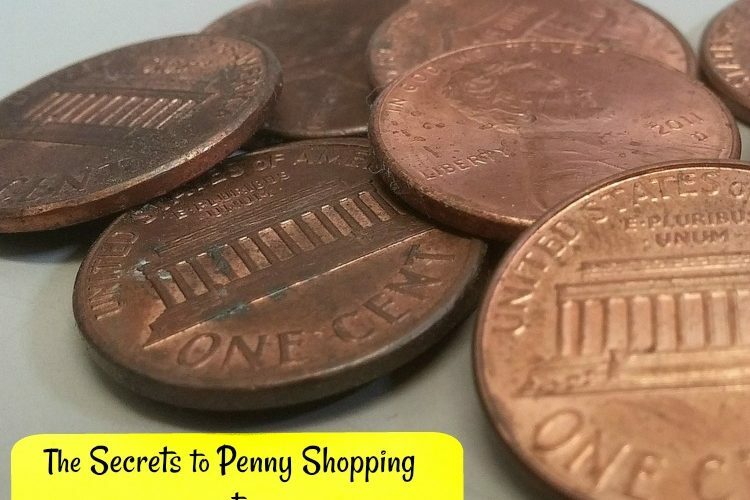 Time for Treasure Hunting! Metal Detector $50 Today Only!